In 18th century France, you are a young, unknown architect looking for your big break and a chance to impress the Queen. 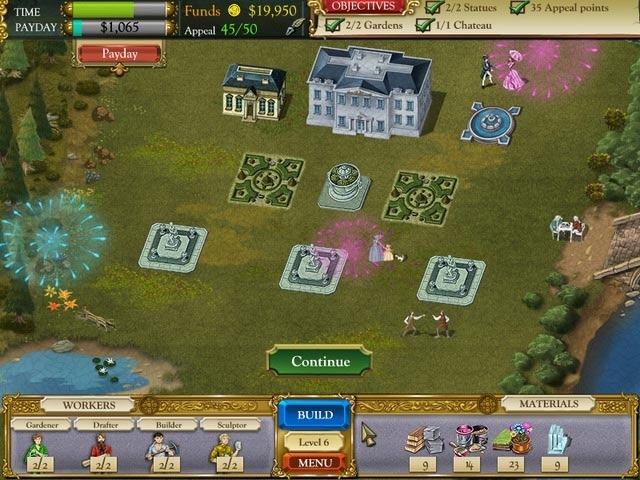 In this building Simulation game, set in the romantic upper class world of French aristocracy, you will design and manage the construction of the most beautiful structures in the kingdom. Will your work attract the attention of the Queen, or will a secret destroy your chances for fame and fortune? 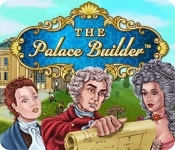 Find out in The Palace Builder!